When space has become a premium, its good to know you can rely on us to store your personal belongings safely and securely in one of our self storage units. Whether you are downsizing, moving home, carrying out essential renovations, locating somewhere abroad or just want to de-clutter, the simple and effective way is to take advantage of our comprehensive storage service, which will make the procedure of moving your belongings stress free. We have a range of different sized footage rooms that are clean, well lit, and most of all safe and secure with 24hr CCTV surveillance in operation. 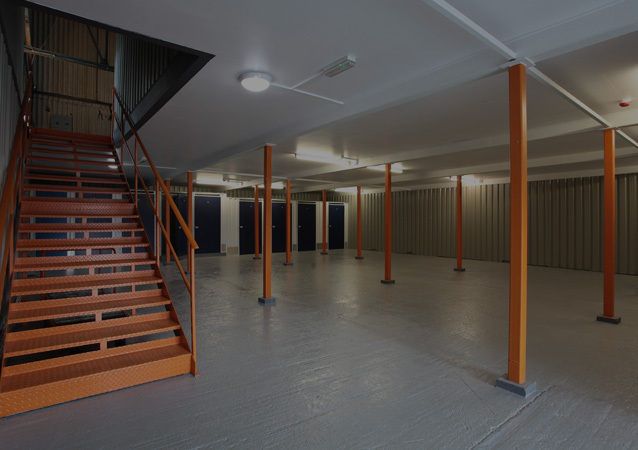 Take advantage of the free use of trucks and trolleys to manoeuvre your good in around your chosen storage unit while their are a large selection of packaging materials available to make the process easier. 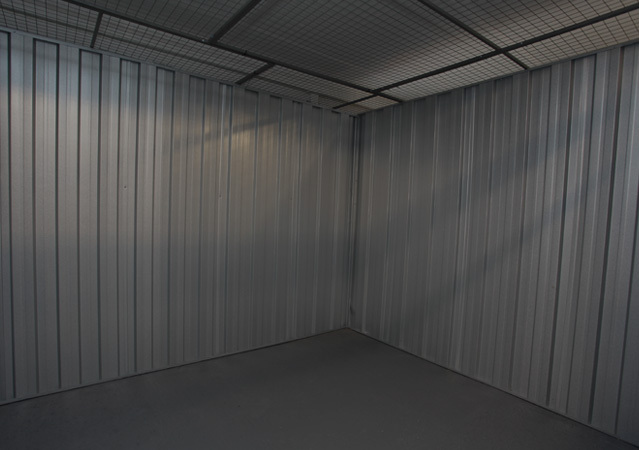 With friendly, professional advice available at our storage facility, we have the perfect storage solutions tailored to your individual needs, at prices that are extremely competitive.